ORANGE RANGE has announced that they will be holding their live tour, 'RANGE AID+ presents: RWD? SCREAM 013', starting in January of 2013. This live tour is a concept tour hosted by ORANGE RANGE's official fan club, 'RANGE AID+'. Last year's 'RWD? SCREAM 011' was held centering around their 1st album, "1st CONTACT". The upcoming tour will center around their 2nd album "musiQ", with a mixture of both old and new songs. 'RANGE AID+' will also be holding a poll asking fans to vote for their favorite songs. The results will be used as the foundation of the set list. The tour will kick off on January 31st at Zepp Namba, and will host a total of 11 shows in 9 locations. 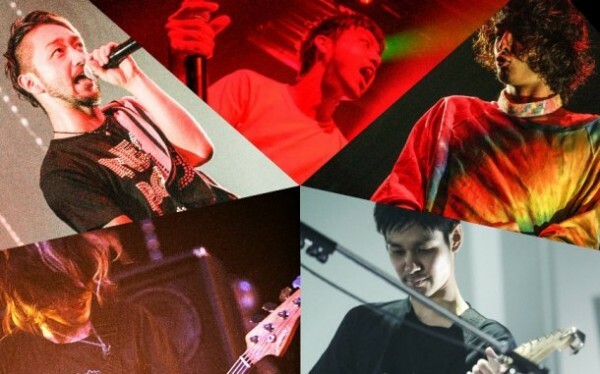 For their finale, the band will perform a 2-day concert at Zepp Tokyo. Tickets will go on sale starting January 12th.